Are you seeking a deeper sense of clarity and inner peace? Want to be on your A game every day with boundless energy and a zest for life? Today, many of us lead a predominantly ‘yang’ lifestyle, constantly on the go, trying to meet deadlines, make appointments on time and rarely stopping unless it is to go to bed. Yoga therefore, is a great modality that encourages us to be present, mindful and still. Whilst you may feel you don’t have time in your busy schedule to fit yoga in, studies are showing that taking time out to do something as beneficial as yoga, can in fact make you more efficient and productive. When you begin to let go of tension and relax, your body can do what it does best, digest, detoxify and renew. 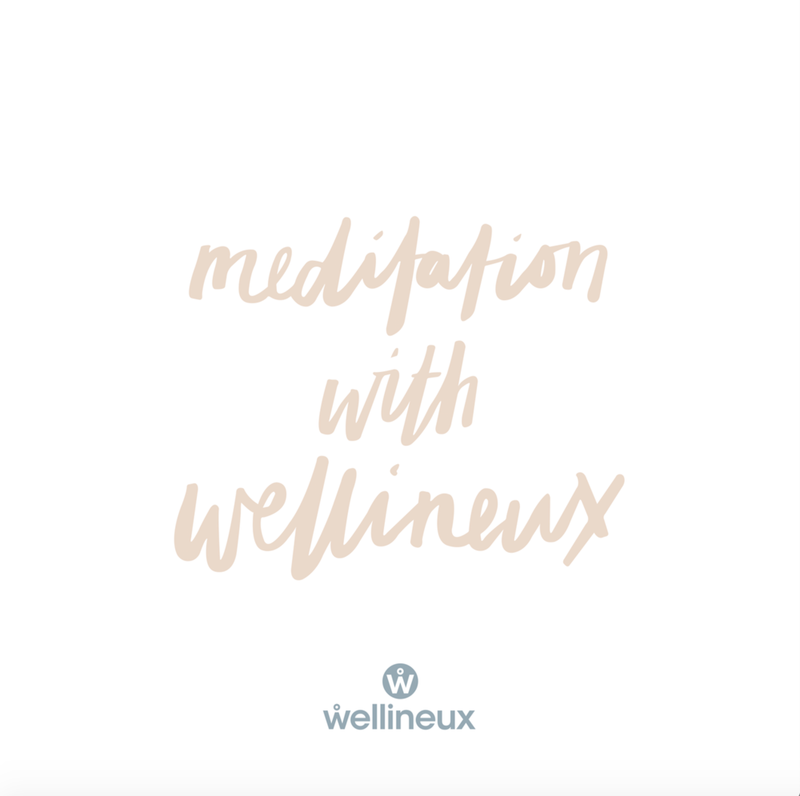 By slowing down your sympathetic nervous system (the flight or fight mechanism), you can experience a marked reduction in stress and anxiety, which will leave you feeling clearer and calmer. Encouraging the body to work back toward its natural equilibrium, yoga helps to recalibrate and restore harmony within the body. Positively impacting overall health and well-being by balancing the internal organs, it not only restores balance into the body, but to the mind as well. Yoga stretches are guaranteed to improve your flexibility over time, and your joint mobility will also get better. Yoga can also improve your mental agility, which means your ability to move between tasks effortlessly will increase your productivity. Not only this, but sitting for long hours working at a desk, means that movement is paramount to prevent injuries and reduce degradation of our bodies. The workplace studies are claiming that sitting is the new smoking, with the average office worker spending 10 hours a day seated! By encouraging us to quieten the chitter chatter in our minds – like stressing about a work deadline, upcoming meeting or your micro-managing boss – yoga enables us to gain more clarity. By being still, quiet, introspective, and observant of what’s going on in the mind and body, we gain a deeper understanding of self. Yoga has the potential to open you up to more possibilities in work and life as you begin to expand your mind and body! There are many different types of yoga which means that there is something suited to everyone. Yoga does not discriminate. So, if this sounds like something you could benefit from, then stay tuned for our next instalment of the yoga in the workplace series.